David Roche has worked at the highest level in both retail and publishing as CEO of Borders and Books etc. and as Group Sales and Marketing Director of HarperCollins. Prior to these roles he was Product Director at both Waterstones and HMV. David chaired the Booksellers Association/Publishers Association Liaison Group from 2003-05 and was President of the Booksellers Association from 2005-07. He now runs his own company, David Roche Enterprises Ltd, and acts as a consultant, literary agent and non-executive director. He is also non-executive Chairman of the London Book Fair, and executive Chairman of BookBrunch, the information site and daily news service for the book industry. 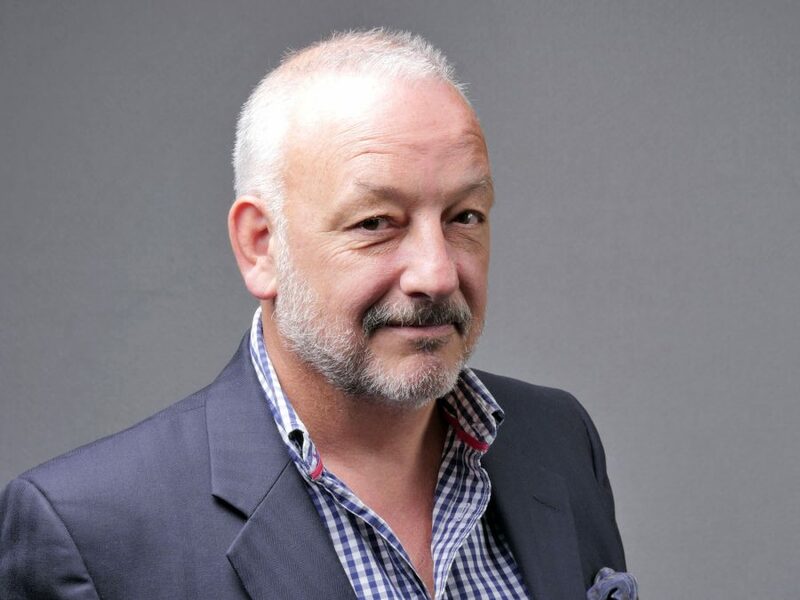 David sits on a number of advisory boards and is a regular speaker at events, and has recently given masterclasses at Kingston University, University of Central Lancashire, Northumbria University and the National Film and Television School. David’s first book as an author was published in August 2017 by Unbound. He joined the New Writing North board in December 2015.